Residents of the Southeastern United States must deal with a menacing introduced species of ant that causes blazing reactions from its victims. 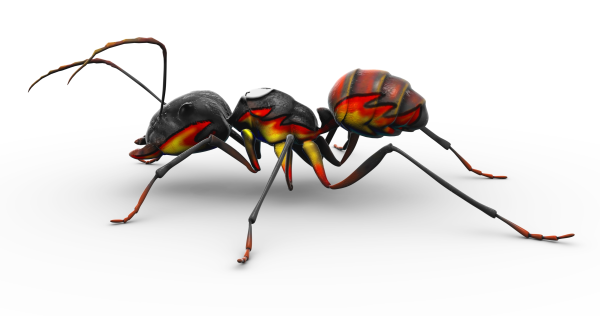 This ant species not only builds enormous unsightly mounds, but it is also very aggressive in its attempts to inflict painful bites and stings sometimes described as feeling like fire. What is this pest ant? It is the imported fire ant, or Solenopsis spp. to the experts. Because of their biology, imported fire ants cannot be permanently eradicated. But with a special treatment called Top Choice we are able to guarantee to get rid of them out of your yard for an entire year. Our Fire Ant Program can help deal with this dangerous nuisance within days of the application.